Wendy's Favorite Things for February is focusing on Valentine's...specifically on Valentine gifts that are perfect for the food lovers in your life. I've got some great suggestions, so let's get started! (1) Godiva Six-Piece Valentines Day Truffle Flight. 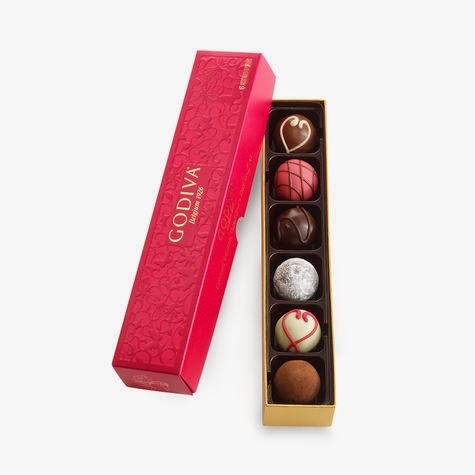 Godiva is offering a deliciously decadent Valentine's collection this year, and one of my favorite items is the six-piece Valentines Day Truffle Flight. It's perfect for couples to share at the end of their celebration, and it contains some fabulous truffle flavors. When you Valentine opens the festive red box, they'll find the following seasonal truffle flavors inside: Aztec Spice, Chocolate Lave Cake, Strawberry Crème Tarte, Dark Chocolate Souffle, Milk Chocolate Mousse, and White Chocolate Passion Fruit. Some of the truffles even come decorated with a heart on top to complete the romantic mood. The hardest part may just be deciding who gets to eat which truffle. If so, just do what Michael and I do: each of us takes a bit of each truffle so we can taste them all! Godiva's entire Valentine line is available online and at their boutiques. (2) Frexeinet's Mia Rose. Mia Rose is the perfect wine for your Valentine's celebration. If you show up with a bottle of this wine, your sweetheart will know that you've got romance on your mind! This pink-hued Spanish wine is lightly sweet and really easy to drink. It's a rosado wine that's made with a distinctive, unusual red grape. Frexeinet uses Bobal to give this wine its gorgeous pink color, and they only allow the skins to have short contact with the juice to ensure a delicate body. The result is a perfumed and slightly floral wine with a real tang of strawberry and raspberry. Mia Rose should be served well chilled as a companion to dishes like salmon, seafood, pizza and Thai food. I absolutely love this wine and can't wait to enjoy it during the warmer months. (3) Monterey Meringues. If your sweetie is a die-hard music lover, Monterey Meringues' line of delicious meringue cookies with fun music-inspired names is a perfect Valentine's gift! 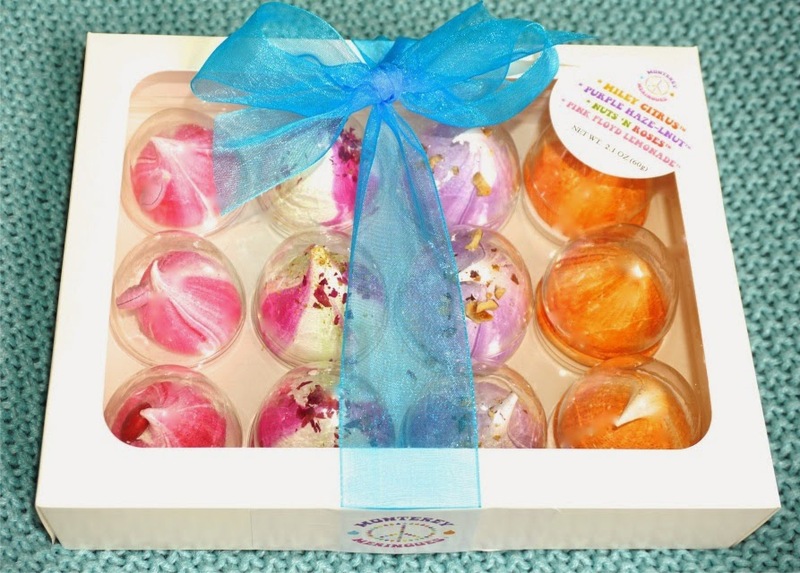 The meringues are packaged right after baking and decorated with a colorful ribbon, then shipped direct to you. They arrive perfectly crisp and fresh. They taste great...and they come in a variety of bright, festive colors. Some of their creative, fun flavors include: Oreo Speedwagon, Miley Citrus, Nuts 'N Roses, and Purple Haze-lnut -- my personal favorite! It features a crunchy purple swirled meringue with a hidden surprise: a center of chocolate-hazelnut spread! They are also offering a special Valentine's flavor: My Yummy Valentine. In addition to enjoying eating these delish meringues? Your Valentine will know that a portion of proceeds from all sales supports music education and music rehabilitation! To purchase Monterey Meringues, simply visit their online store. (4) Kansas City Steak Surf and Turf. Let's face it: waiting for hours with hordes of other couples at a crowded restaurant on Valentine's is a real romance buzzkill! 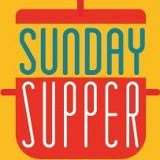 Instead, why not order surf and turf from Kansas City Steaks and whip up a romantic dinner for two at home? 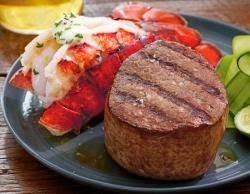 Their Surf and Turf package contains two 8-ounce super-trimmed fillet mignon and two 5-ounce cold-water lobster tails. Simply add a dinner salad and baked potatoes, and you've got a steakhouse-quality meal at home. Without the crowds. If lobster's not your thing, they also offer surf and turf packages that feature shrimp skewers or crab cakes instead. To purchase this dynamic duo, simply visit Kansas City Steaks' online store. (5) Max Brenner Fire Water Chocolate Fondue Tower. If you're lucky enough to have a Max Brenner location in your city, run -- don't walk -- and pick up one of their fun Fire Water Chocolate Fondue Tower sets from their store! Max Brenner is known for their chocolate-centric restaurants...and especially their fondue setups! We were lucky enough to enjoy fondue at Max Brenner's in Las Vegas a couple of years ago, so I was really excited to receive one of their fondue sets to use at home! Simply light a tea candle in the bottom section, add water to the middle section, and add fondue made using their decadent chocolate caibos in the top section. 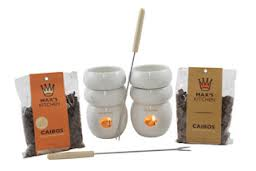 The candle heats the water, which gently warms the fondue to the perfect temperature. Add your favorite dippers and feed each other chocolate-dipped goodies. What a romantic way to end your Valentine's meal! (6) Nothing Bundt Cakes. One of my very favorite bakeries is Nothing Bundt Cakes. They feature moist, delicious bundt cakes in a wide range of flavors...and they come topped with a decadent cream cheese-based icing. 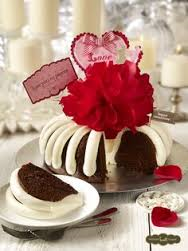 For Valentine's, they're offering a pair of Valentine-themed decorated bundts -- including seasonal red velvet. I especially love their festive Love You to Pieces bundt with a huge red rose in the center. If you're looking for a sweet treat that's smaller than a full-size cake, Nothing Bundt Cakes also offers bundtlets (which serve two) and single-serve bite-sized bundtinis decorated in festive Valentine's décor. To find a Nothing Bundt Cakes location near you, visit their online store locator. (7) Bixby Bars Valentine's 6 Bar Gift Set. Maine-based Bixby & Co.'s bills itself as The Candy Bar...Reinvented. This line of fun artisan candy bars features fruit, nuts, and spices. This seasonal set arrives packaged in Valentine's themed packaging. Each box contains two of the following fun flavors: Heart's Delight (sun-dried strawberries, Ceylon cinnamon, and California almonds in dark chocolate), Knockout (sun-dried bing cherries, red chipotle pepper, and roasted peanuts in milk chocolate), and a new flavor: Nutty for You (crunchy peanut butter and Maine sea salt in dark chocolate). The quality of the products in these bars is evident from the first bite -- they're definitely not your average candy bar. I especially loved the unique Heart's Delight and the Nutty for You. If your Valentine is a lover of artisan-quality chocolate, go to the Bixby Bar website and order this gift set for them! (8) Sur la Table Date Night Cooking Class. If your honey loves to cook, a Date Night Cooking Class for two at Sur la Table is a perfect present! Each themed class is specifically designed for couples and includes hands-on instruction and samples of each item prepared. 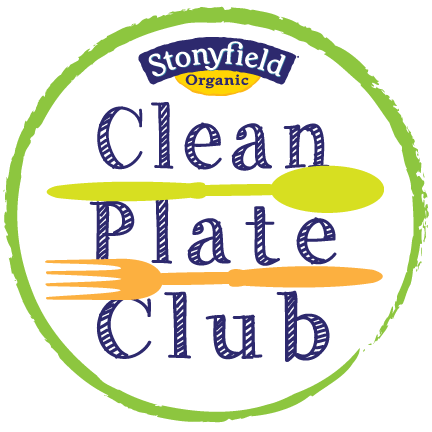 Classes typically last 2-3 hours and are fun and informative, no matter your cooking level. Whether you're a novice cook or someone who's a well-seasoned cook, you're sure to learn a lot and have a great time together. Sample Date Night Class menus include: Date Night Greece, Date Night: By the Sea, and Date Night: Paris. All classes are taught by trained chefs. 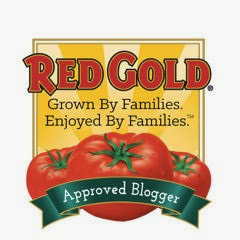 To find a Date Night Cooking Class near you, visit the Sur la Table cooking class website. Not sure which class your sweetheart would enjoy most? Simply purchase a Sur la Table gift card...and pick out a class together! Disclosure: The companies featured in this Valentine's Gift Guide provided me with sample products to facilitate inclusion. 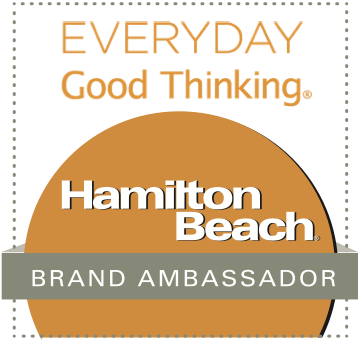 I only recommend products that I have personally tried and enjoy, and all opinions expressed are solely my own.